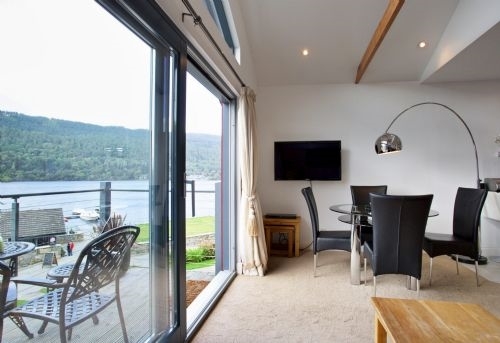 With views over Loch Tay for as far as the eye can see from your own balcony, plus the added benefit of your very own hot tub to relax in after an adventurous day. 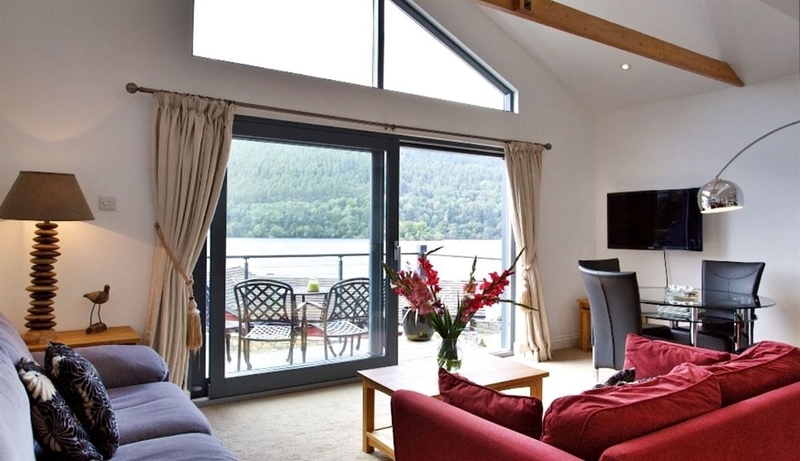 This is the ideal property for some well-deserved relaxation with friends or family. 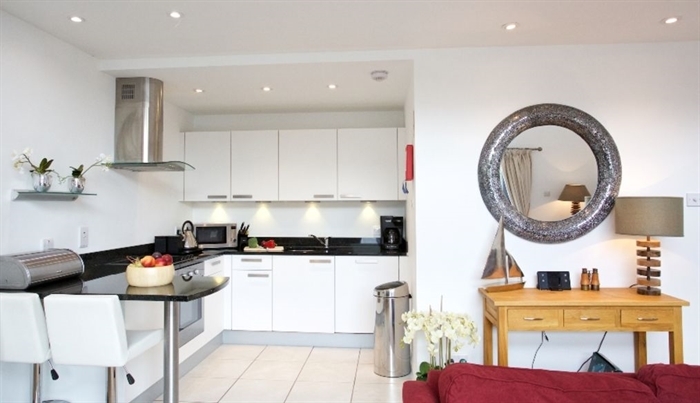 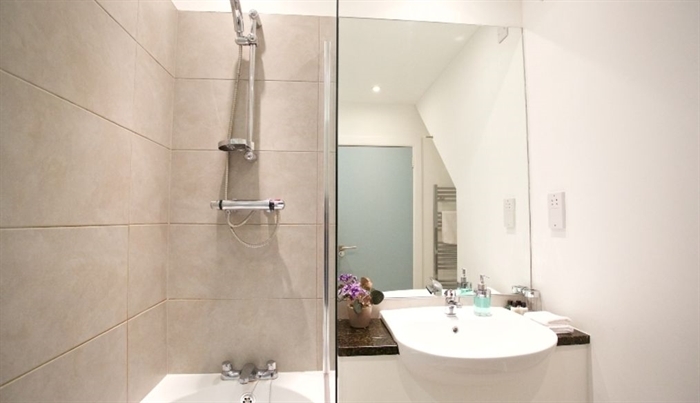 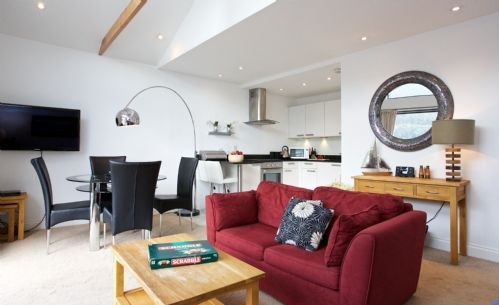 A luxury, two bed apartment sleeping four people and set over two floors. 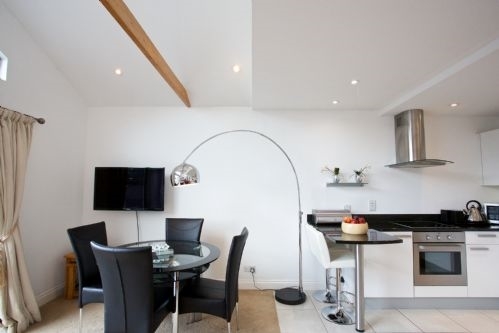 Oak flooring on the lower level gives the apartment a smooth flow and is also pet friendly. 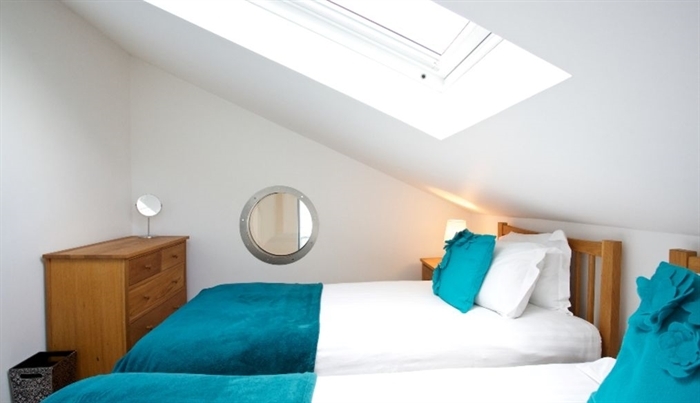 This quirky property provides guests with a master bedroom and main bathroom on entry level, as well as a twin room and shower room upstairs. 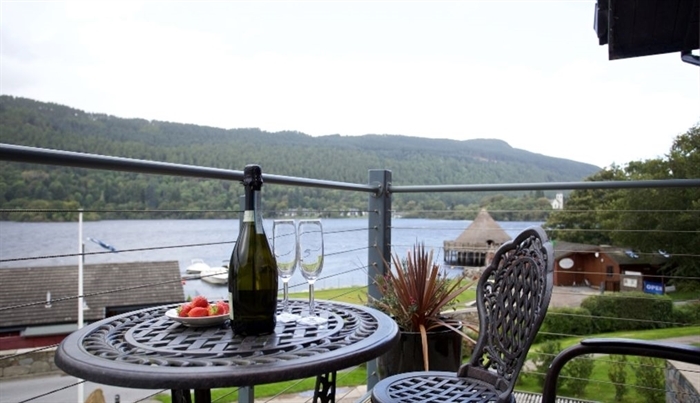 The facilities at Taymouth cater for all and you may just want to sit at the apartment and take in the stunning views and landscape. 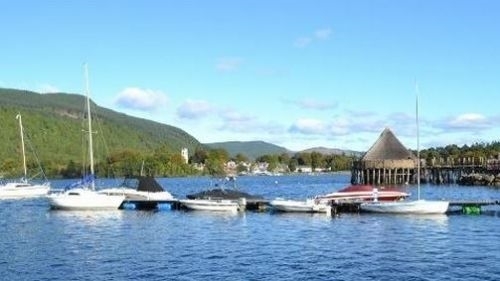 If you do wish to get out and about then water sports of all sorts are on the doorstep at the marina, together with a popular cafe and restaurant. 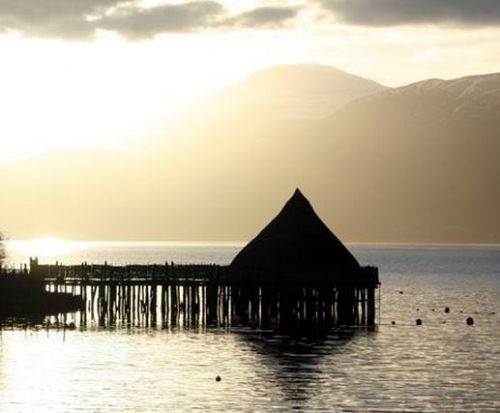 There is also an innovative communal Hotbox Sauna with slide into the loch to find out how brave your heart is! 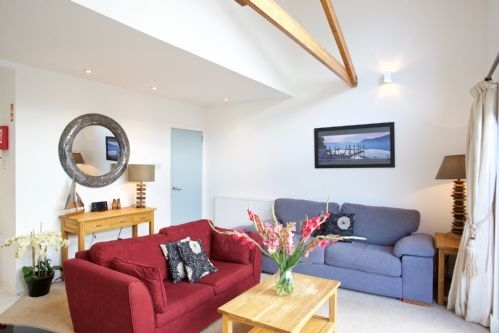 The central location makes it easy to visit both town and country with Perth just over 45 minutes away and day trips can be comfortably made to Edinburgh, Glasgow and St Andrews. 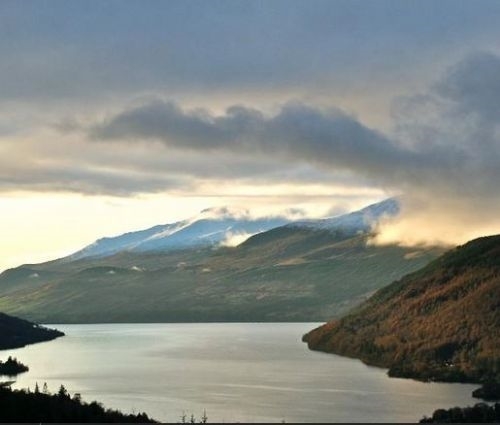 The stunning Highland scenery is on the doorstep but trips to see the iconic views at the likes of Glen Coe and Braemar are only about 1.5 hour drive away. 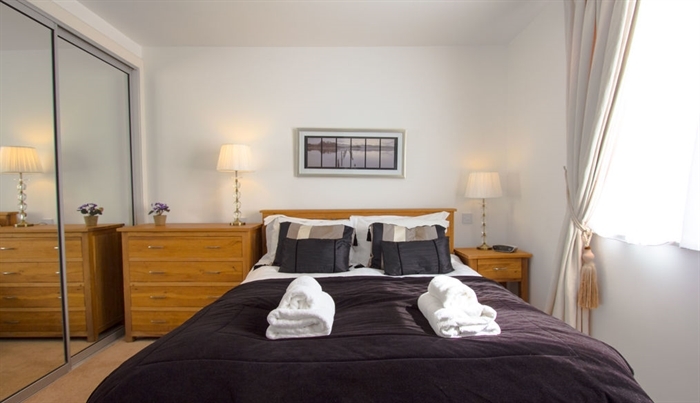 Short breaks and any day arrival are welcome throughout the year.